Beautifully designed duplex penthouse with 5 bedrooms, 3 bathrooms, 2 parking spaces, storage, spacious private terraces and a fabulous communal garden and pool. 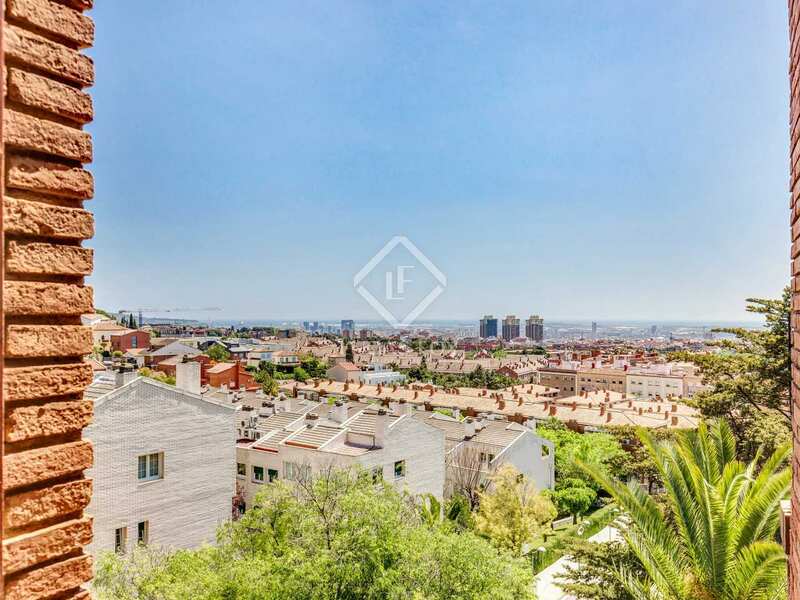 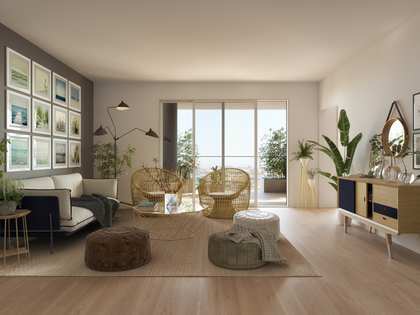 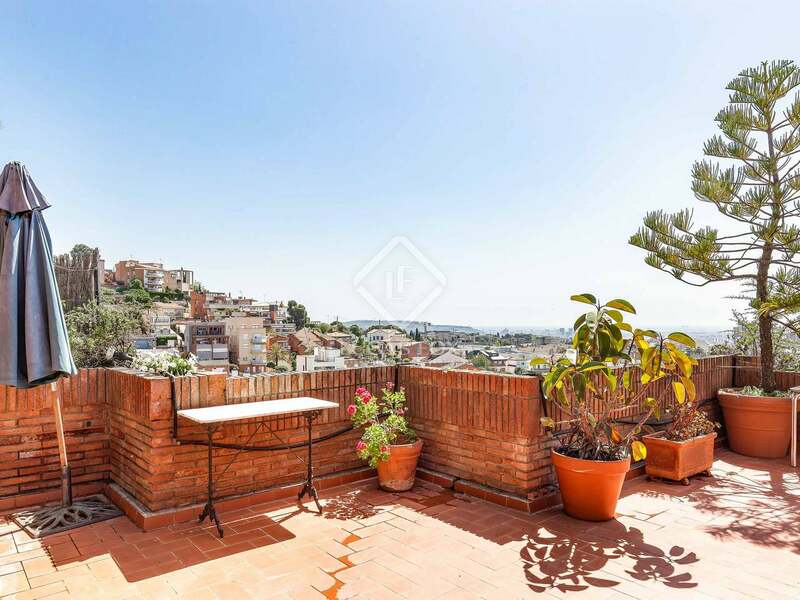 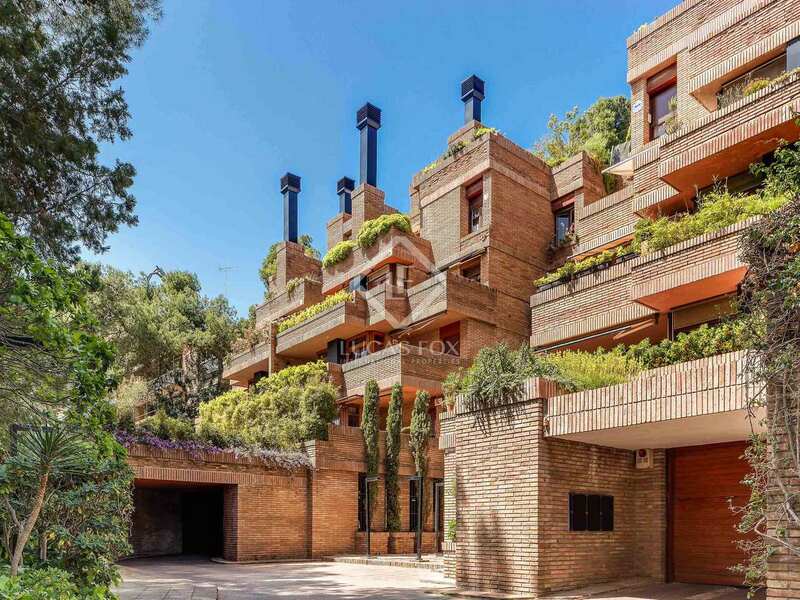 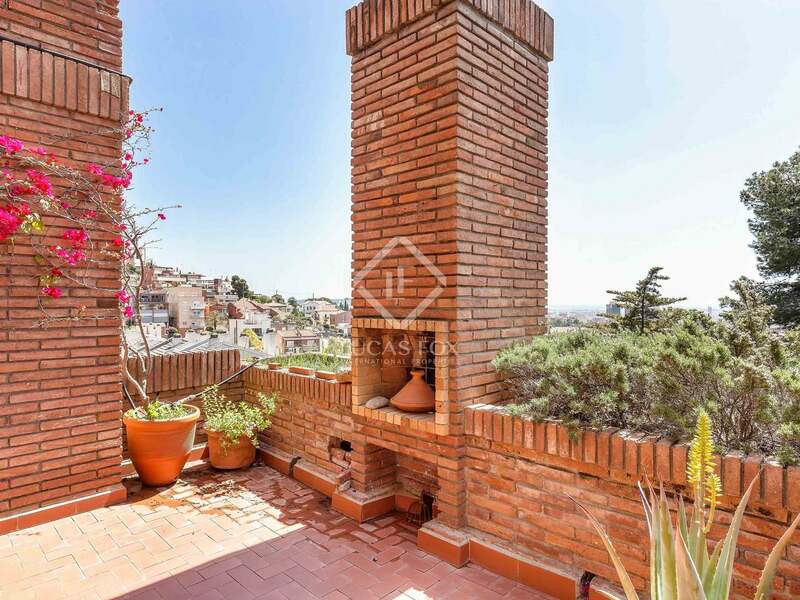 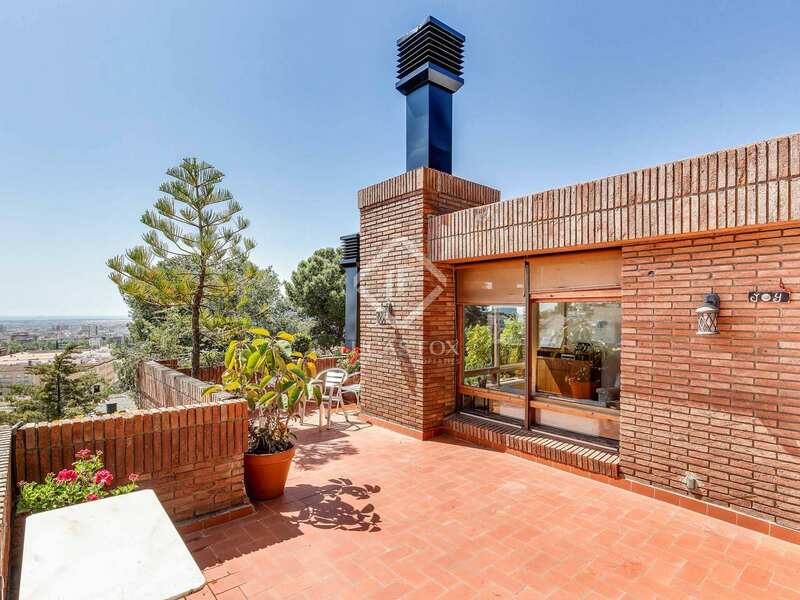 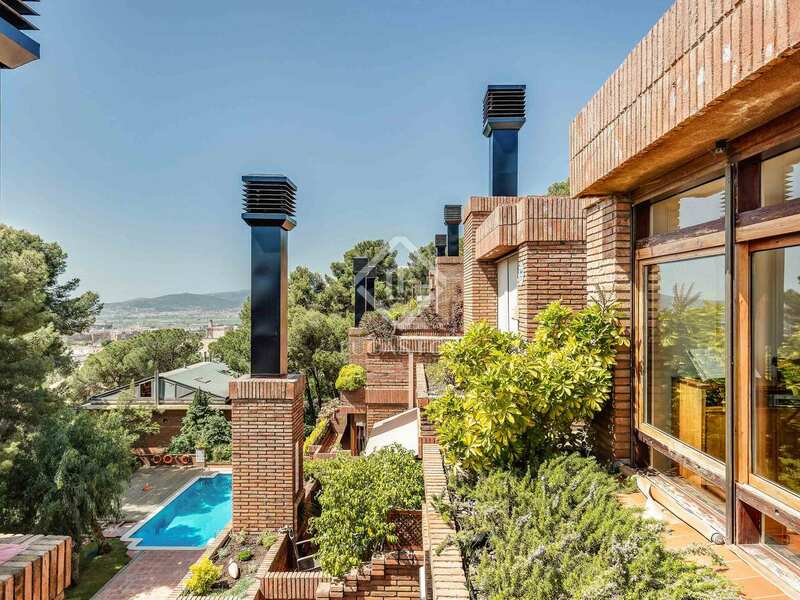 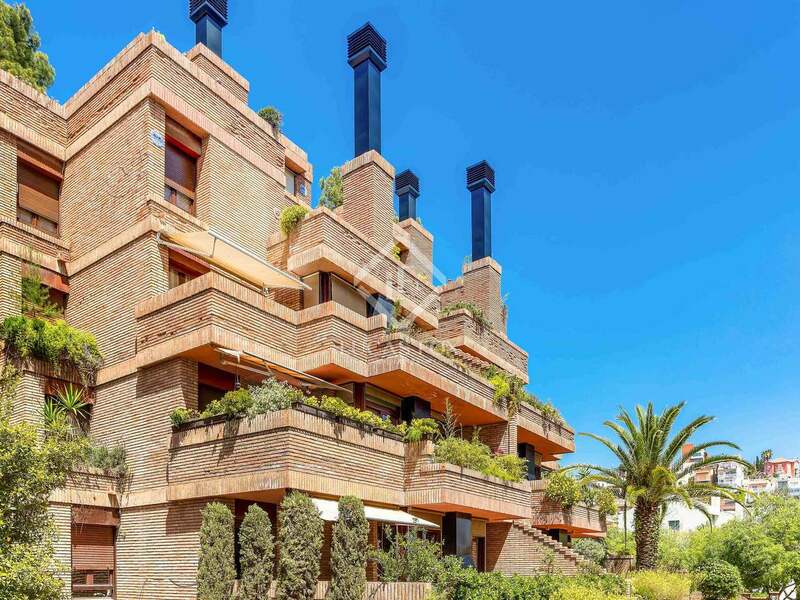 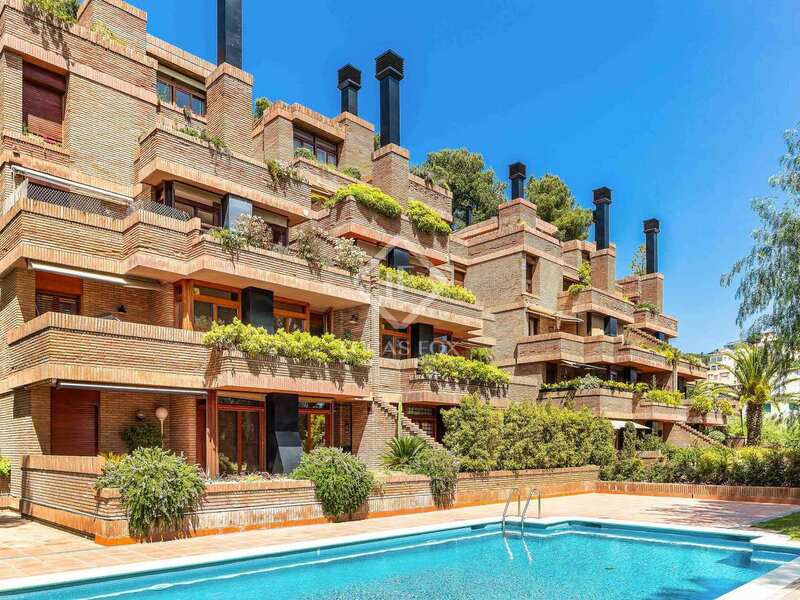 Incredible duplex penthouse for sale in a building designed by the celebrated architect Carles Ferrater, in Sant Just Desvern, with sea views and beautiful communal gardens with green spaces and a swimming pool. 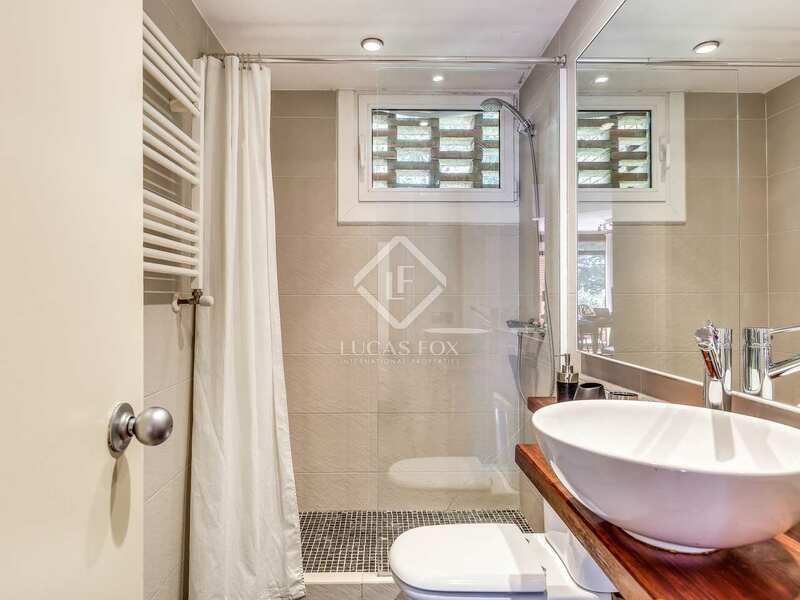 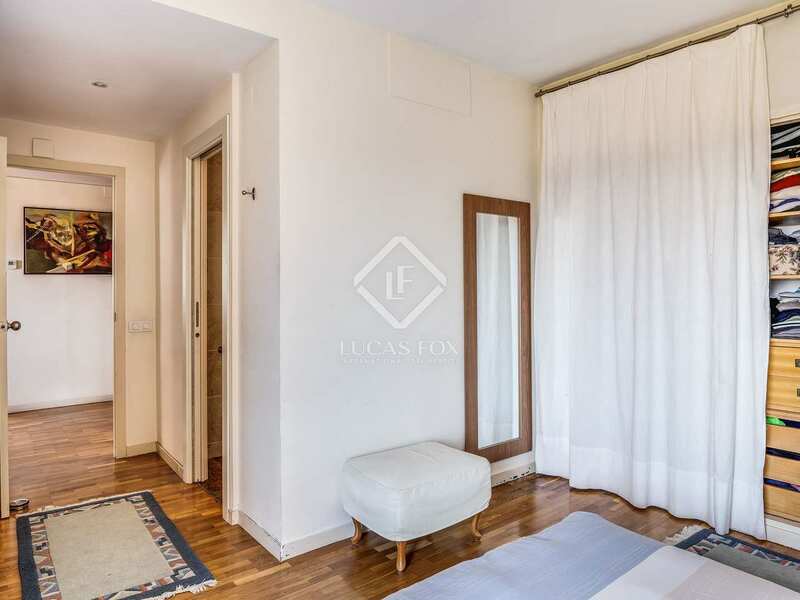 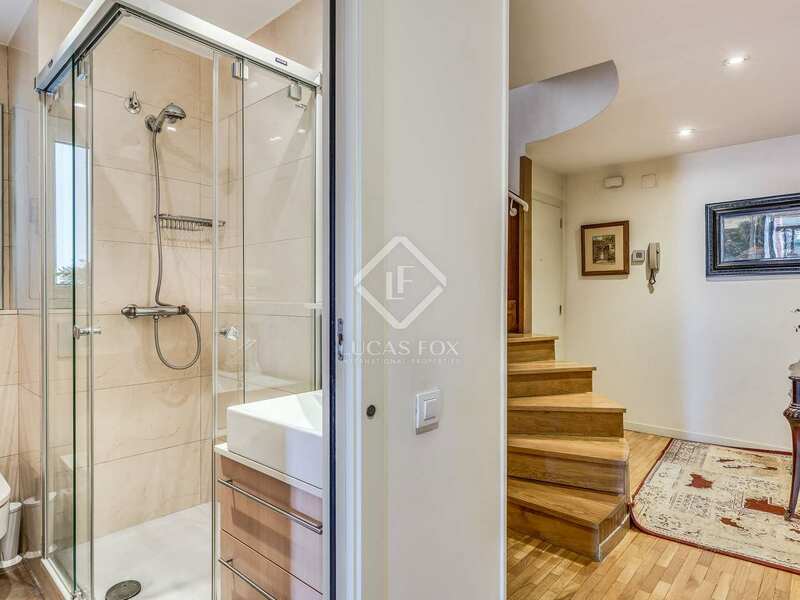 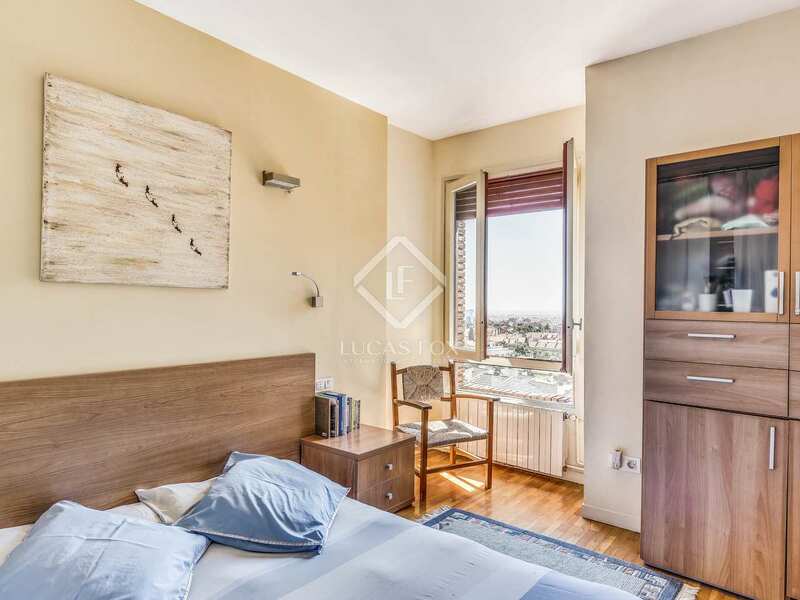 We enter the property on the lower floor, which covers approximately 88 m² and offers 2 double bedrooms, 2 single bedrooms and 1 ensuite master bedroom and bathroom. 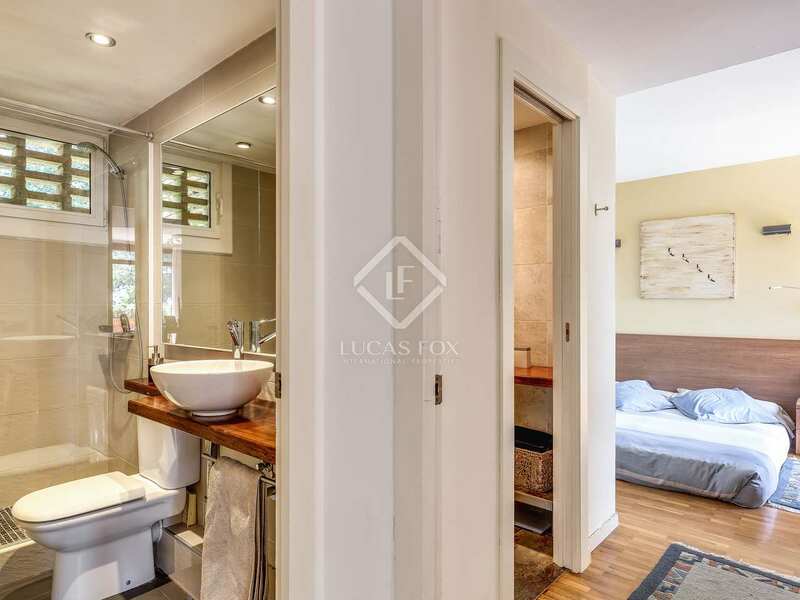 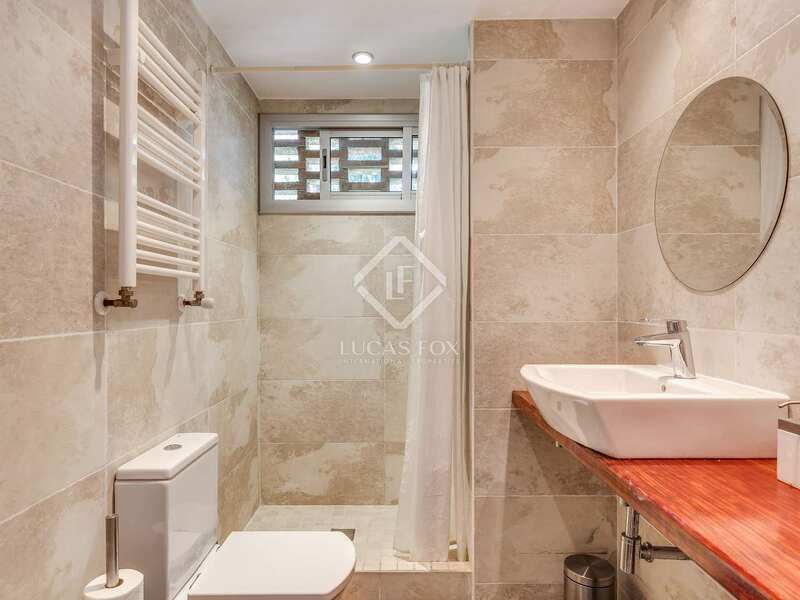 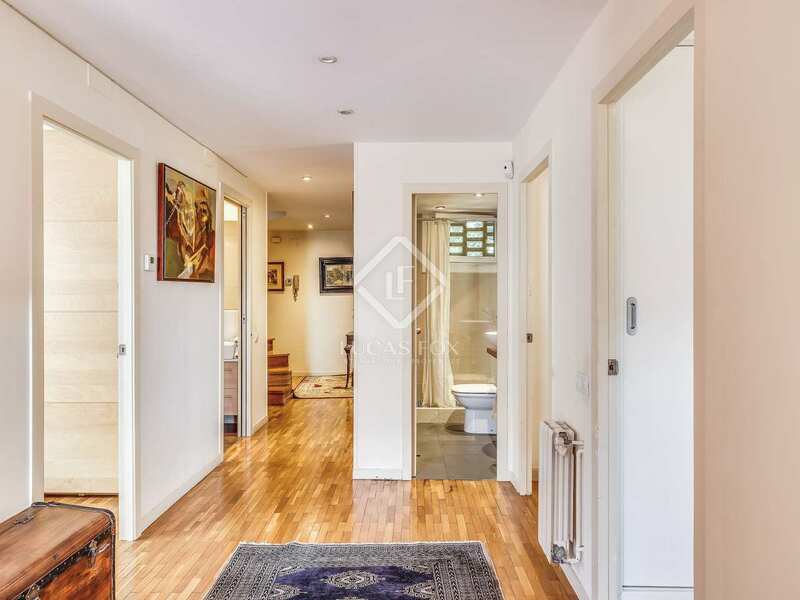 There are 2 more shared bathrooms and a study with access to a 15 m² terrace. 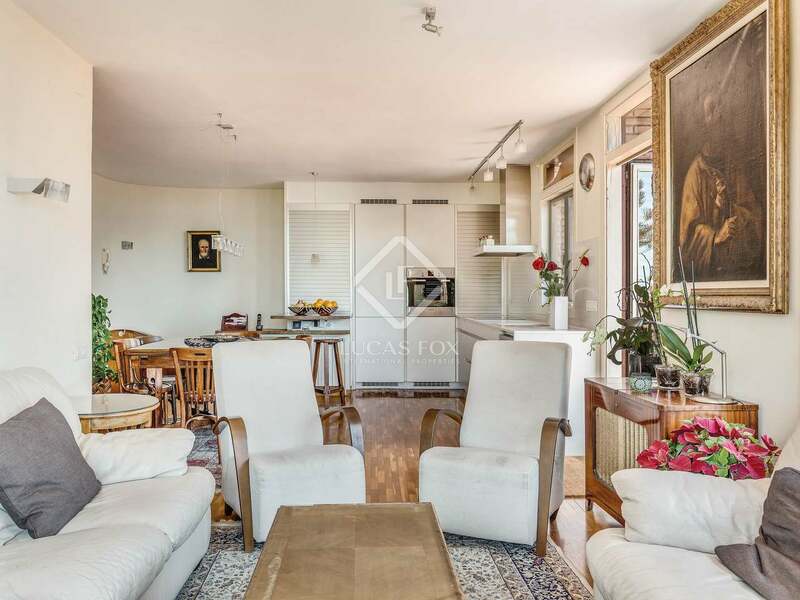 All of the double bedrooms and the study enjoy a sunny southern aspect and sea views. 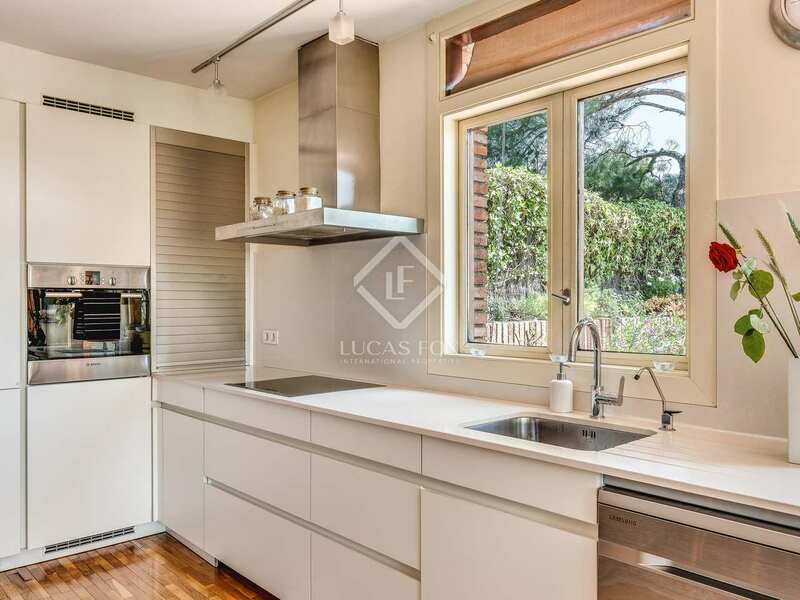 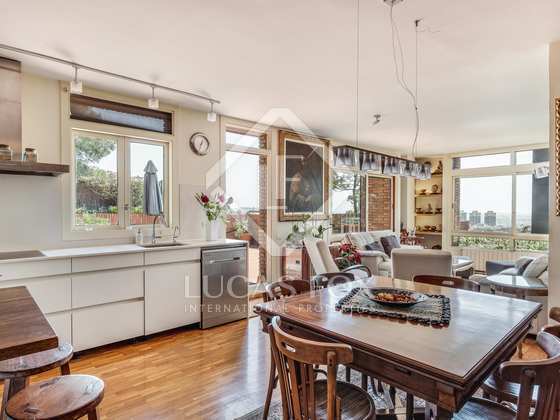 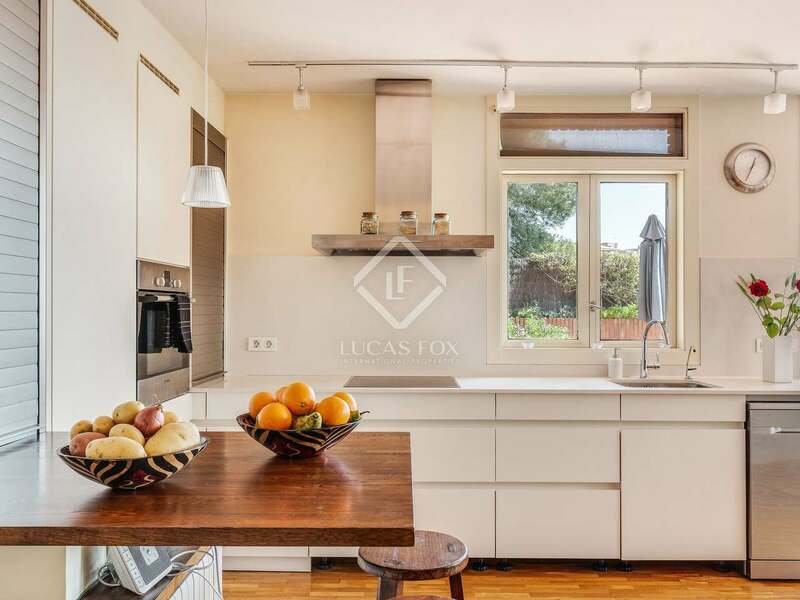 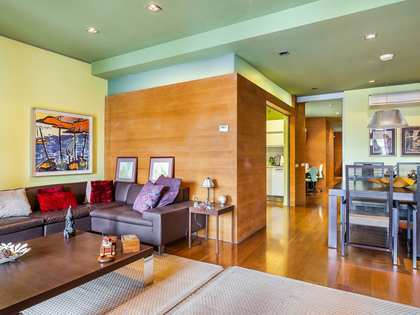 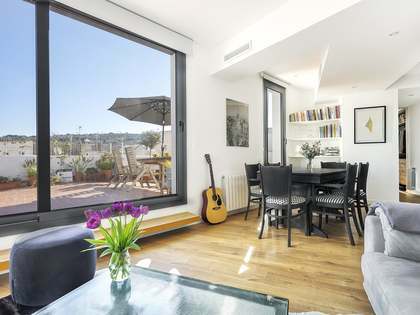 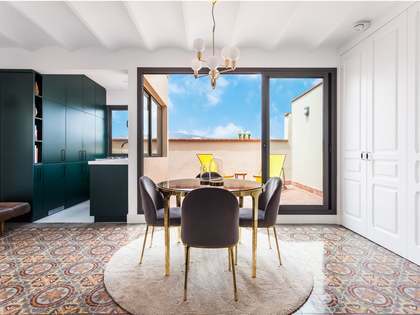 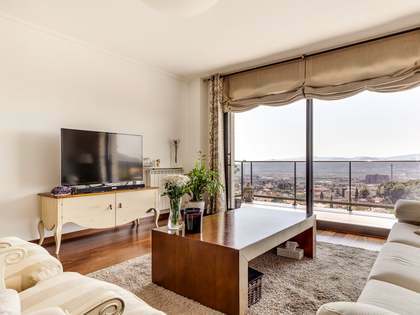 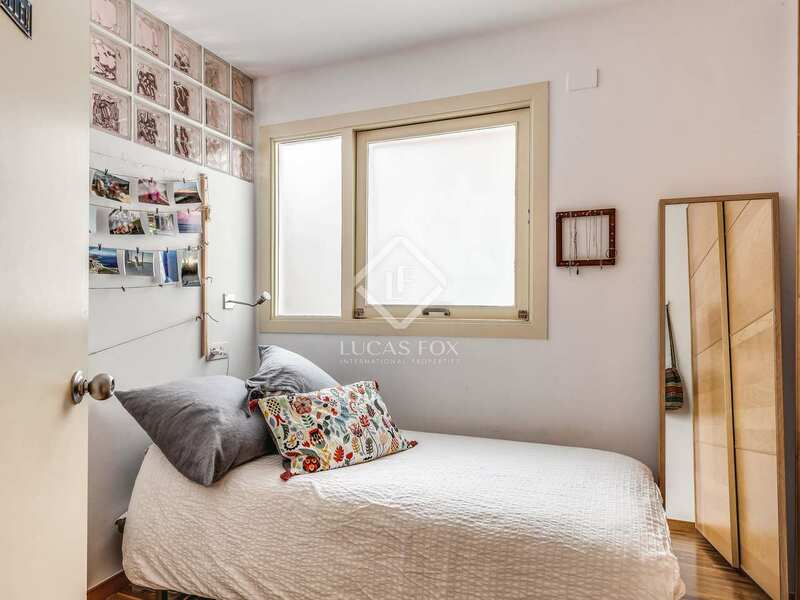 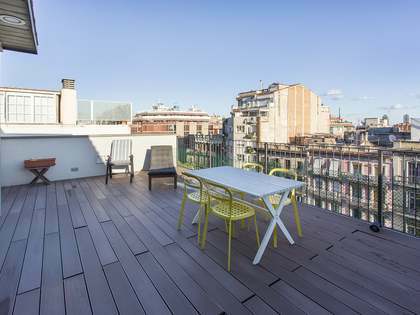 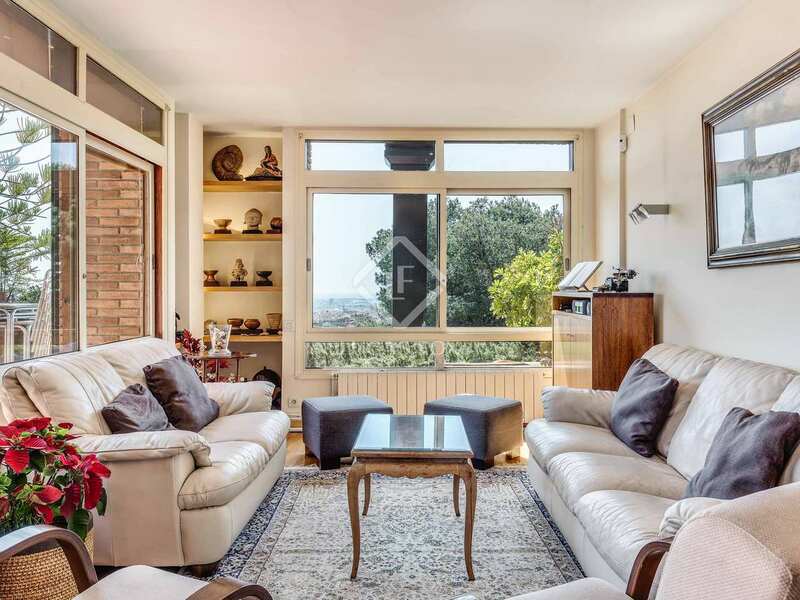 The upper floor of 66 m² offers a bright, spacious corner lounge with an open kitchen diner and access to a fantastic terrace of 55 m² with a barbecue and panoramic views of Barcelona and the sea. 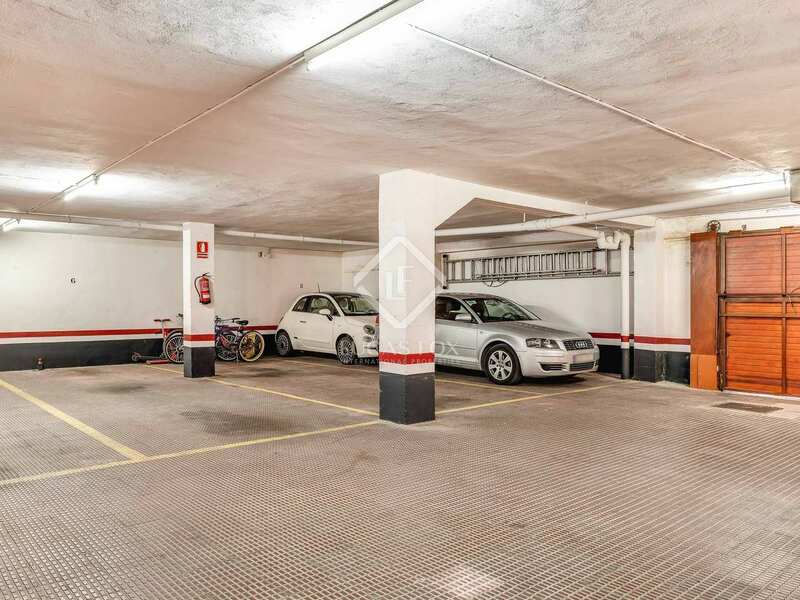 Two parking spaces are included in the price and are within a single 8-metre long space. 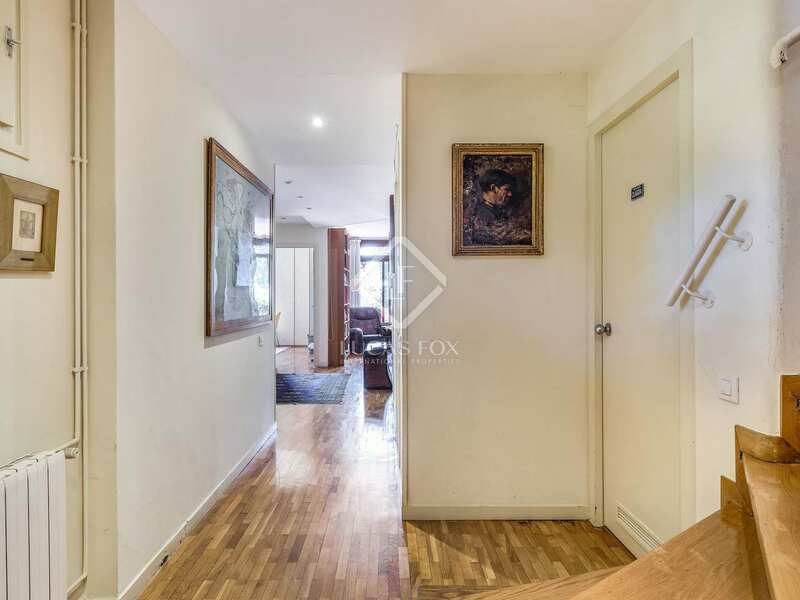 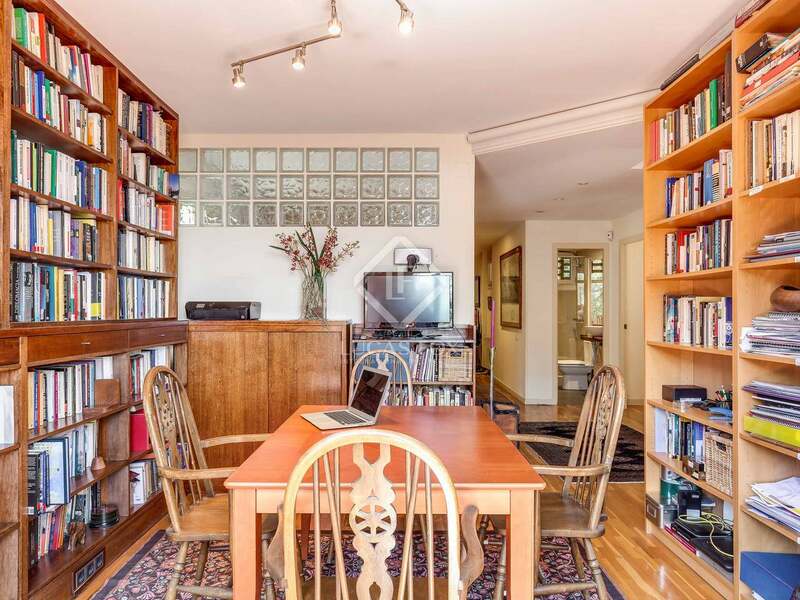 The property also comes with a basement storage room of approximately 3 x 2 metres. 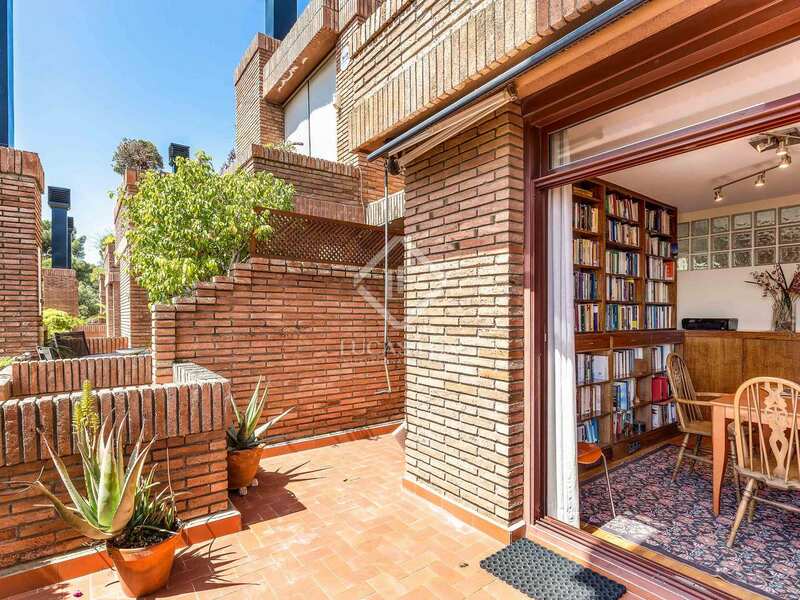 Very favourable conditions apply in the case of subrogating the existing mortgage. 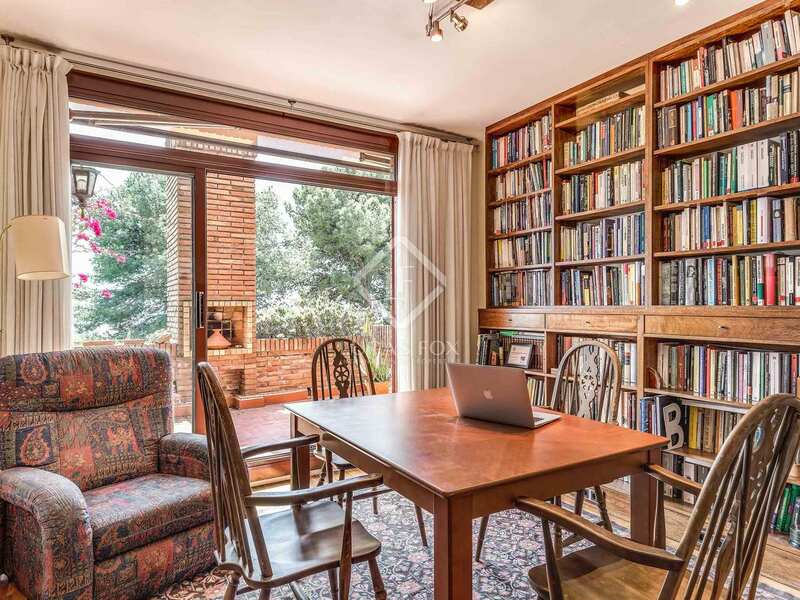 Contact us for further details or to arrange a visit. 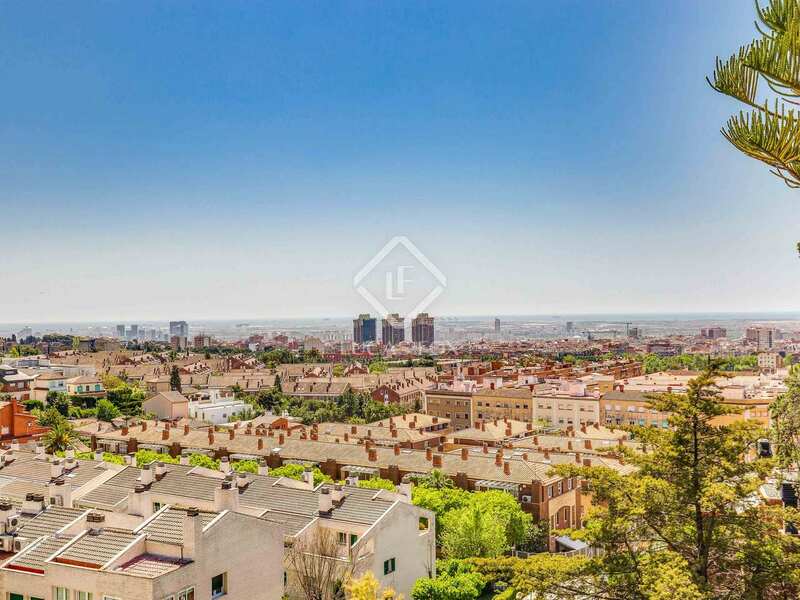 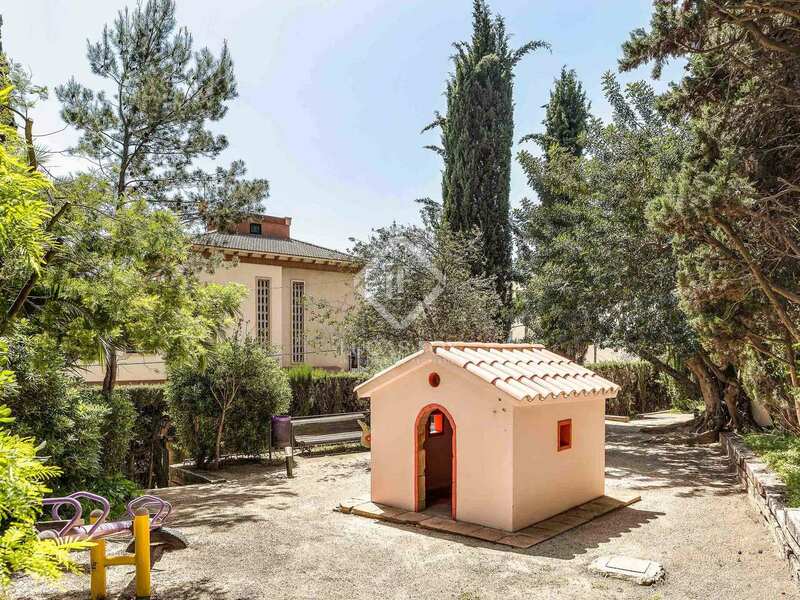 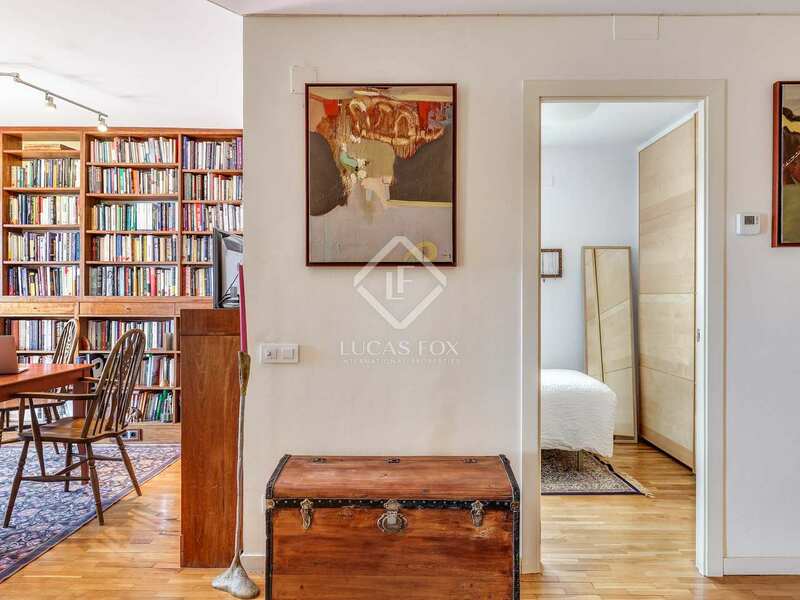 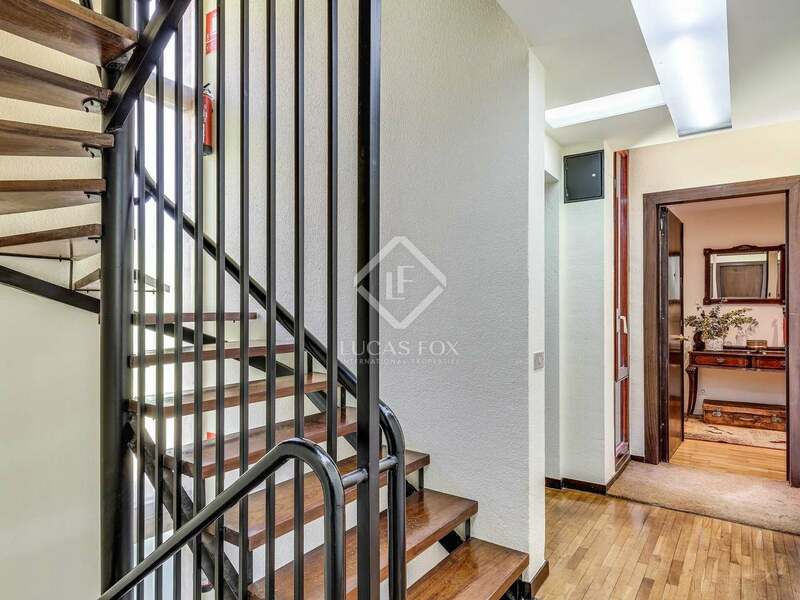 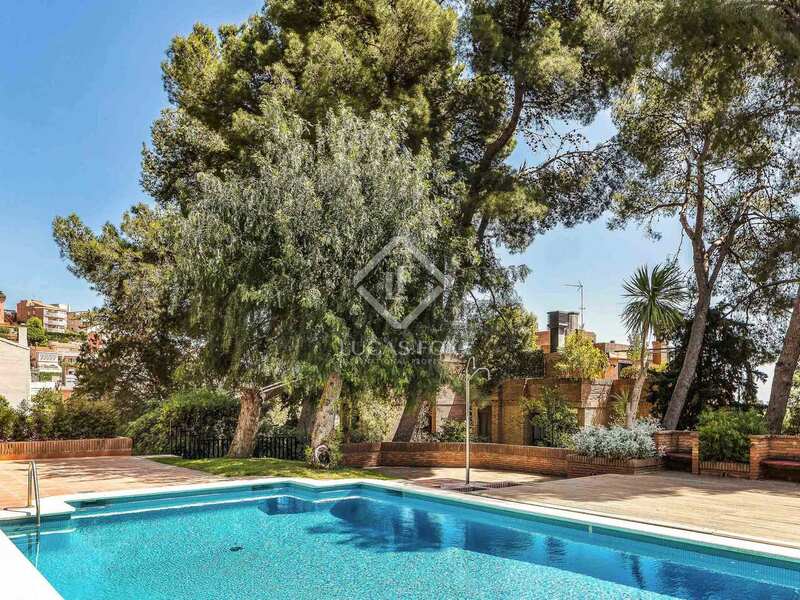 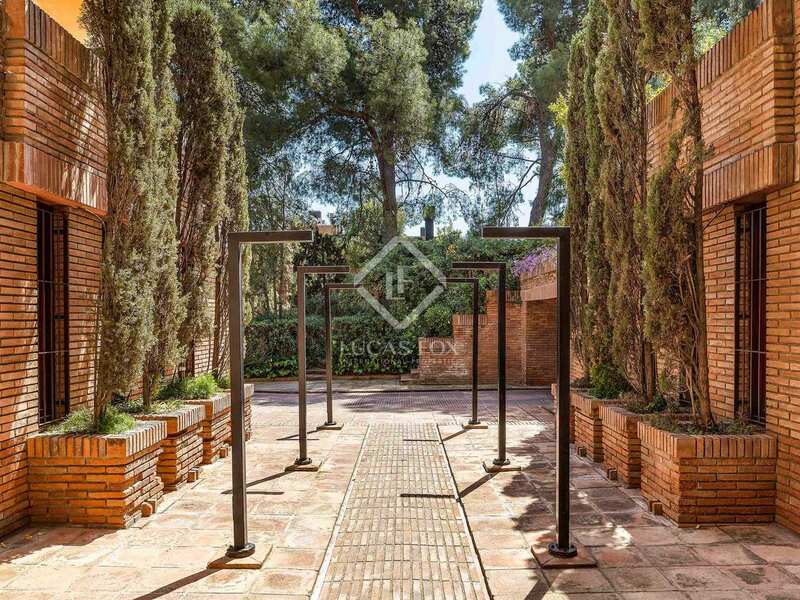 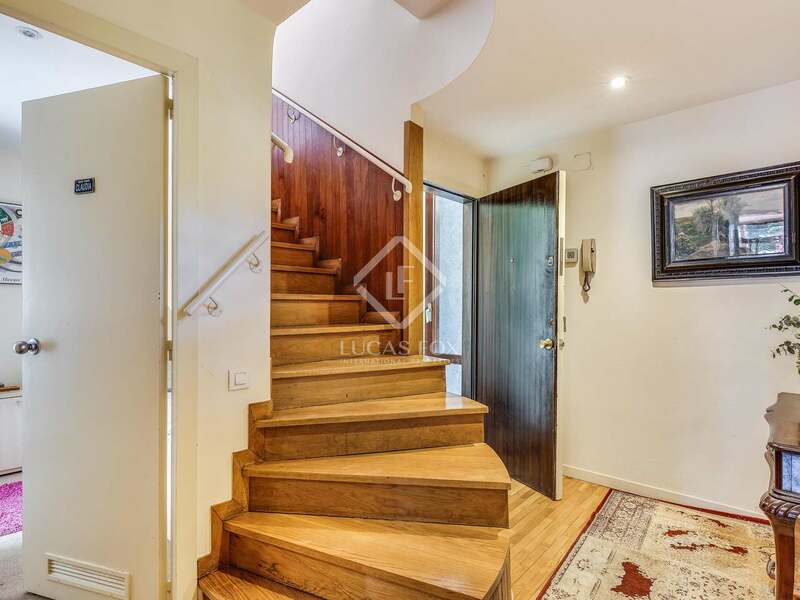 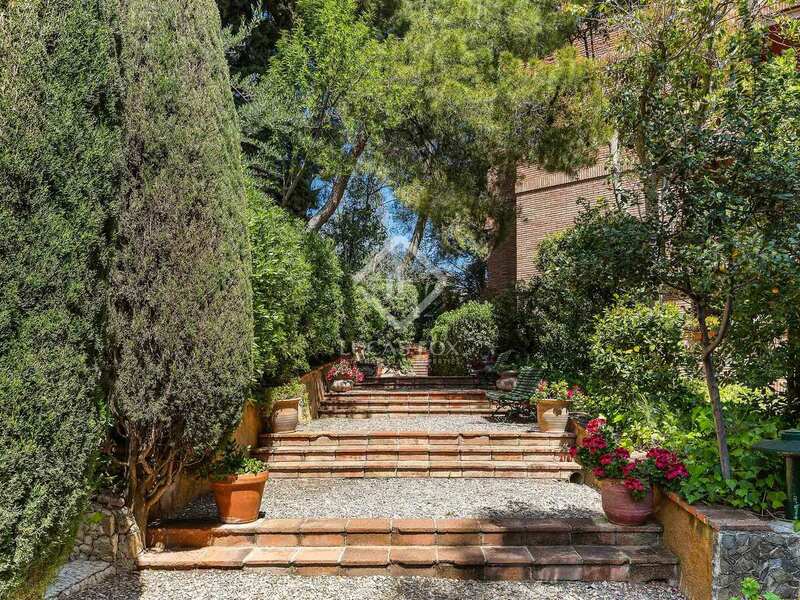 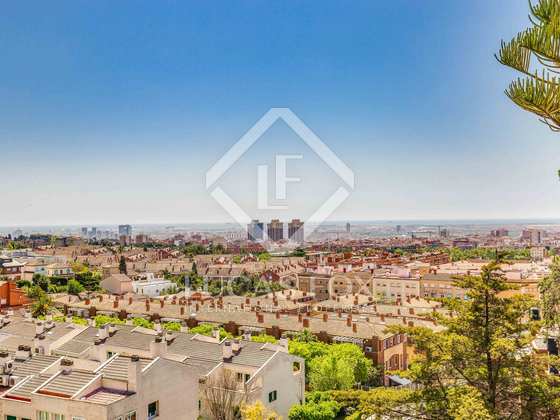 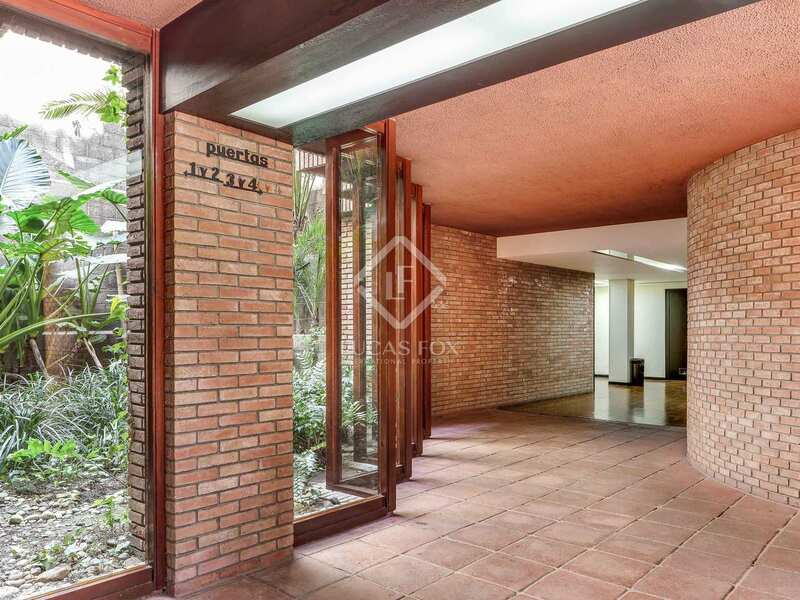 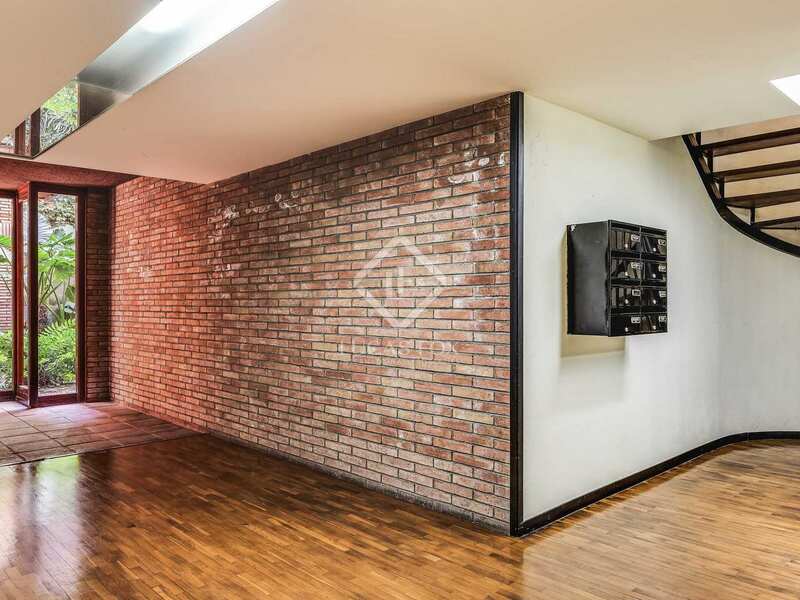 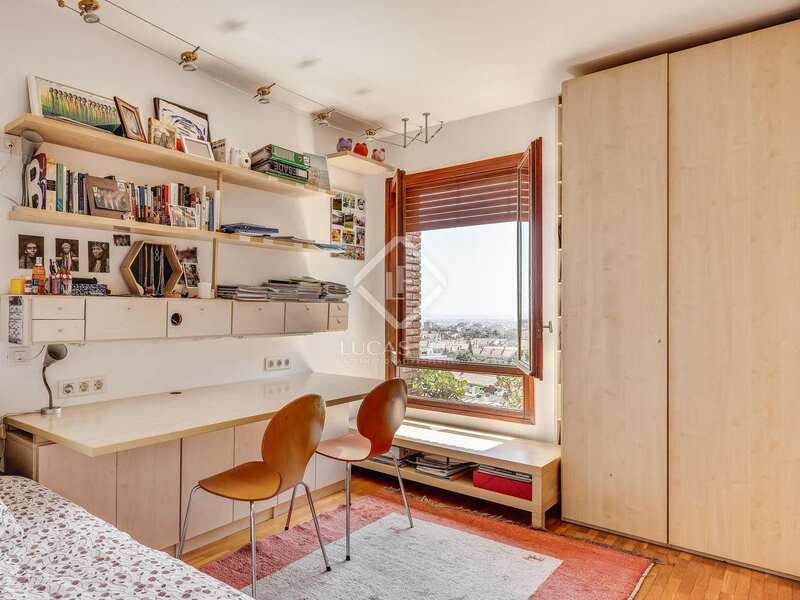 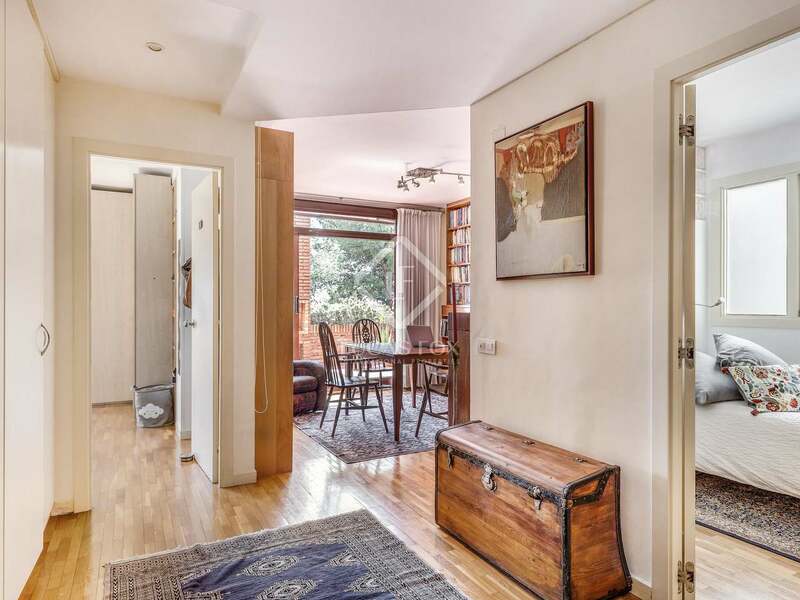 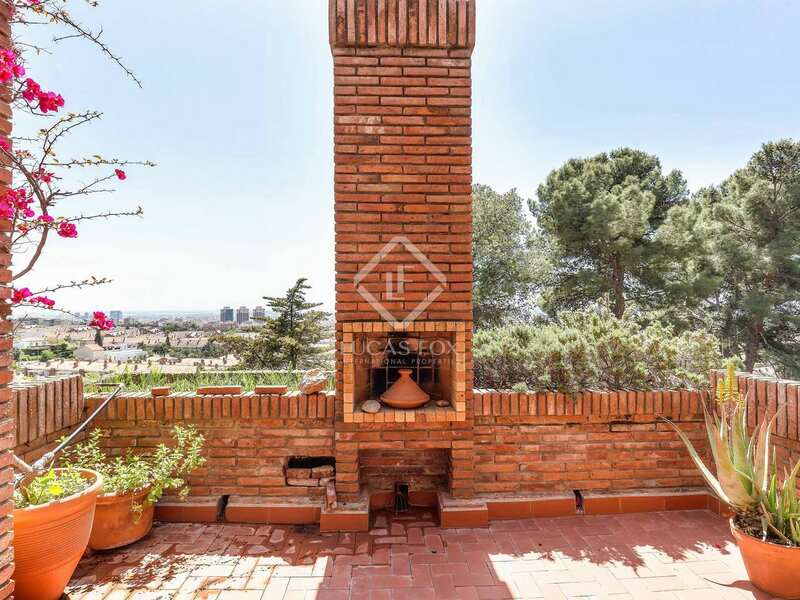 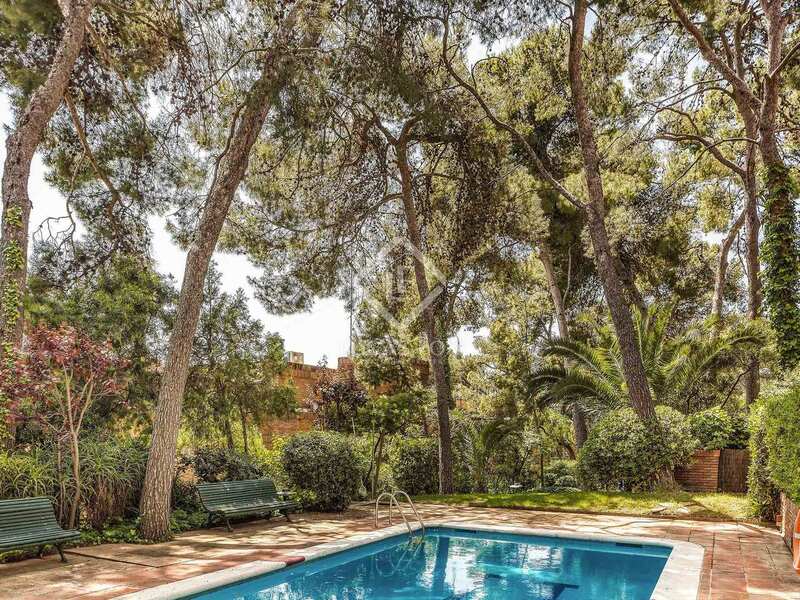 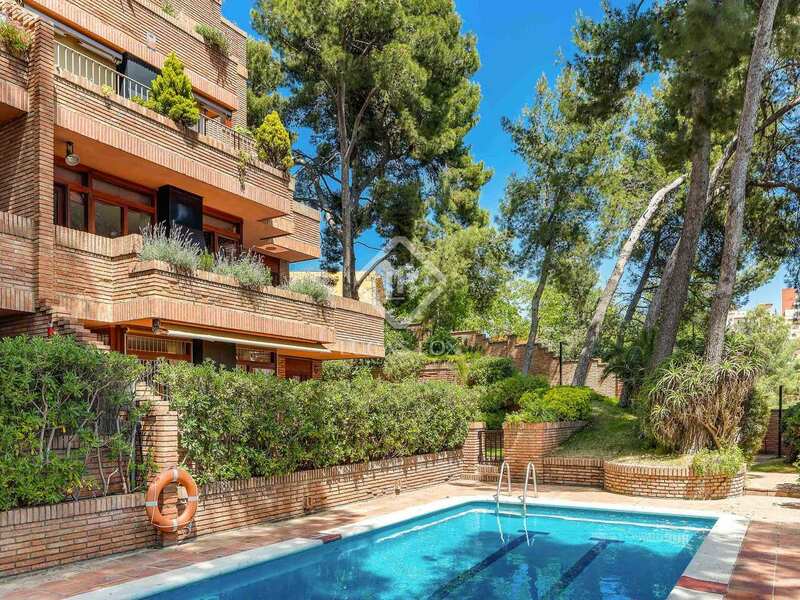 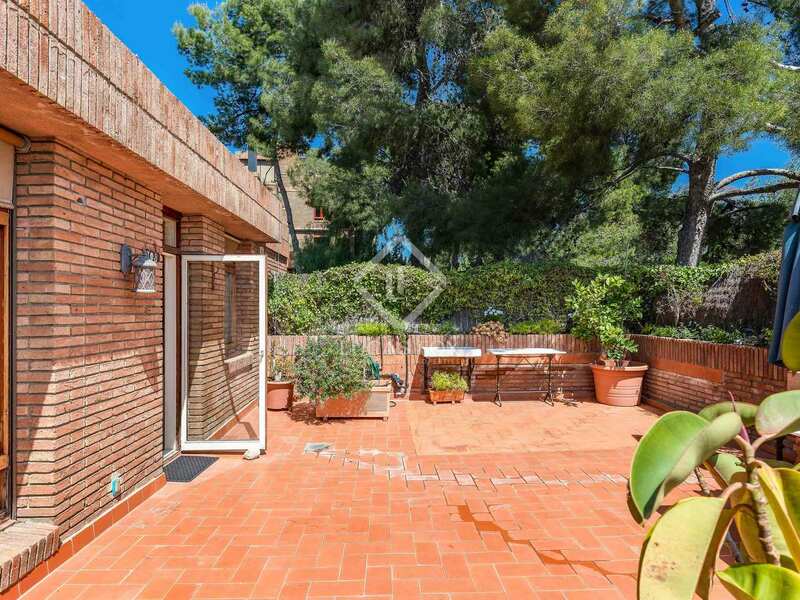 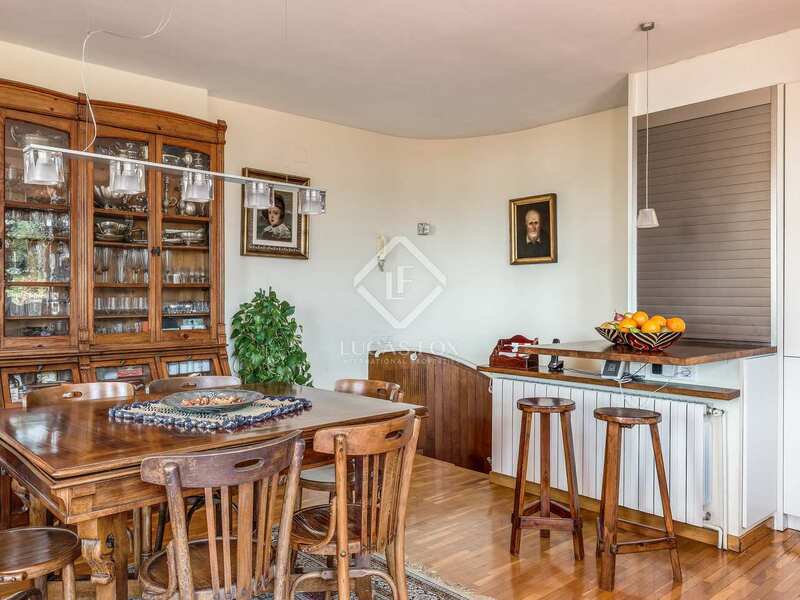 The property is located in Sant Just Desvern, next to the Milenari park and close to the German School and American School of Barcelona. 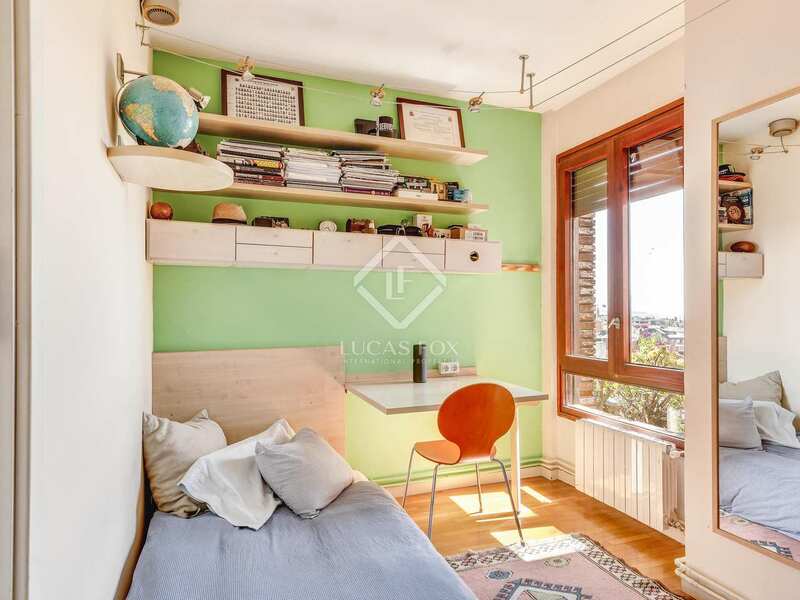 It is 25 minutes from the airport.